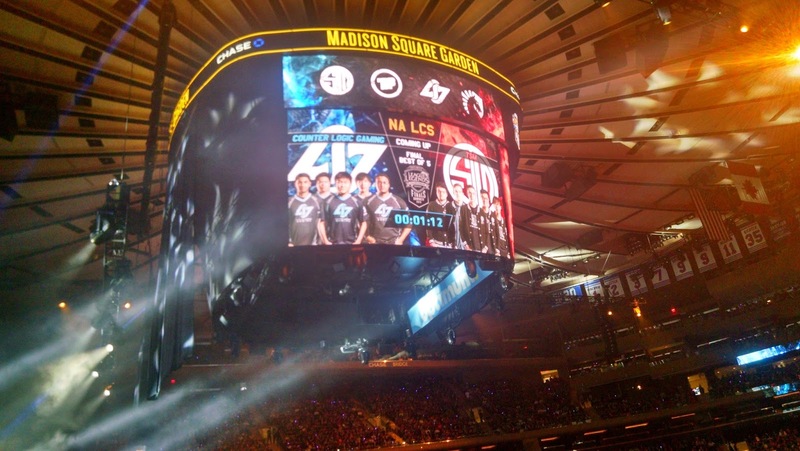 Last year around this time I was sitting on a bus to New York City for the Season 5 North American LCS Final (Bossman bought us the tickets!) I've never been to an event like this before, and it was probably the most excited I've ever been to go to something, and I used to get PSYCHED to go to Fort Rickey! I have been to NYC before but I'd never imagined taking a trip to Madison Square Garden to watch competitive video games. Madison Square Garden seats 18,200 people and on the day of the NA Finals, all of these seats were filled, the event was sold out. 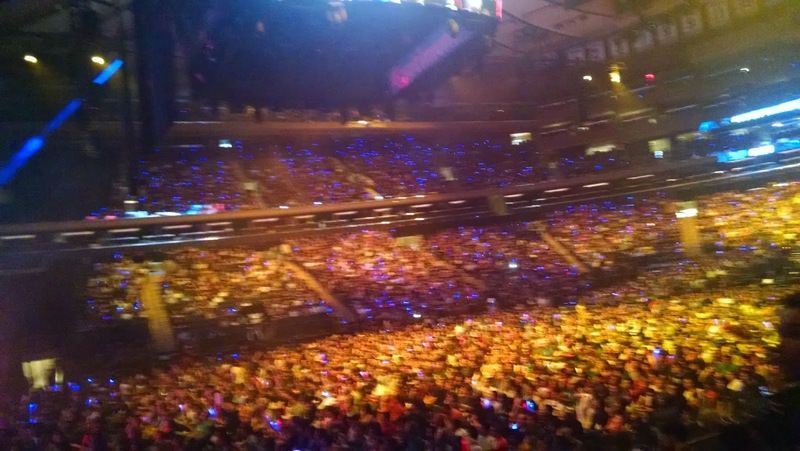 Not only could I never imagine going to MSG to watch video games, but the fact that the venue was sold out was almost a surreal experience. When I walked into the venue after spending a copious amount of money on various League of Legends swag, I couldn't really put into words what I felt. I guess if I had to describe it simply, I would say it felt, in a way, like I was friends with all 18,200 people in the venue. 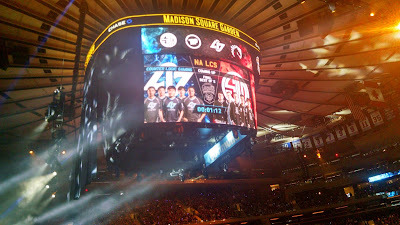 Throughout the entire 5-6 hours I spent inside of Madison Square Garden, I had countless interactions with people about something we all had in common, League of Legends. 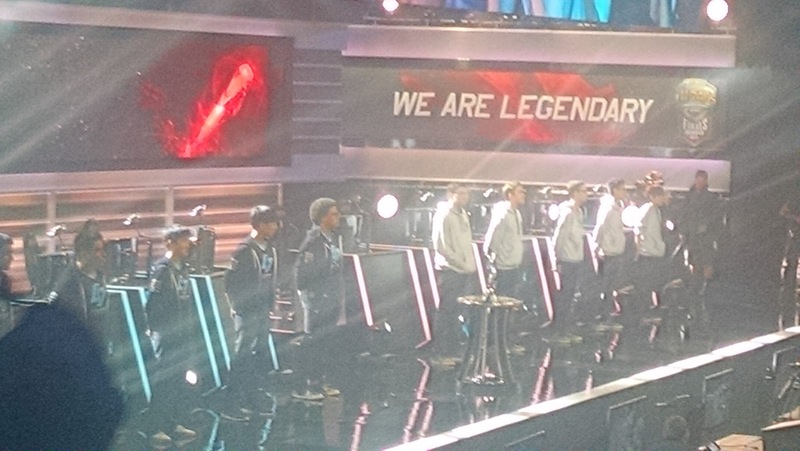 The series was awesome, despite being a swift 3-0 by CLG. 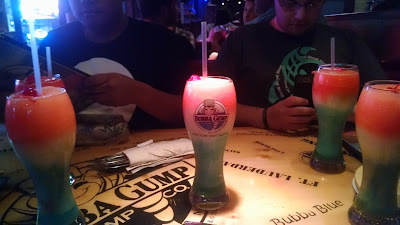 We ended the night with a meal at Times Square's Bubba Gump Shrimp Company, returned to our hotel and promptly fell asleep for our bus ride home in the morning. That night is when I realized, without a doubt, eSports was going to be massive. Madison Square Garden was sold out! This trip is something I'll remember for the rest of my life, it was inexplicably awesome. Watching players I idolize play a game I love was unlike anything else...err...wait...except sports? This is the distinction everybody makes, and it's a pretty fair one. Countless media outlets have covered this topic, but it is essentially the same phenomenon, even all the way down to franchising, fantasy drafting and pride for a certain team. I played some Baseball as a kid (one time I hit a sick line drive, Slooze will tell ya!) and loved watching games with my dad, and despite never going to a sporting event, I can only imagine the energy is very similar. Even my elderly dad has taken up a small interest in eSports, watching games when I come visit. He's a fan of Mang0 (he says he's funny) but hates Leffen. 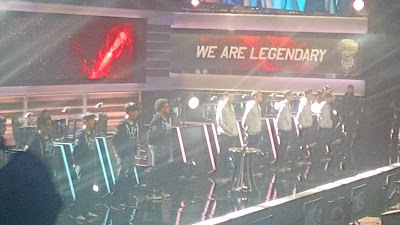 Previous to the NA LCS 2015 Finals, I wasn't a stranger to eSports. I watched a lot of streams and Youtube videos of events and tournaments. EVO was the big one for me every year, and I have distinct nostalgic memories of trying to watch them, fighting over use of the family computer. Stating, "e-sports are going to be huge!" isn't even considered that profound of a statement anymore, and I couldn't be happier to write those words. There's a ton of competitive circuits for all sorts of games and multiple events a week to watch. I'm very thankful to be living through this cultural rise, even on minor levels. I 100% plan to travel to more of these events personally, but it's still amazing that I can watch them from home. Despite some of the negatives that are cropping up from the massive rise of e-Sports, I really do believe things are on the right track. 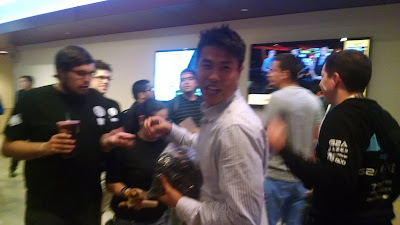 This is Dan Dinh, brother of Andy Dinh, TSM's LCS team owner. He was handing out Team Solo Mid swag at Madison Square Garden. This picture is awesome. 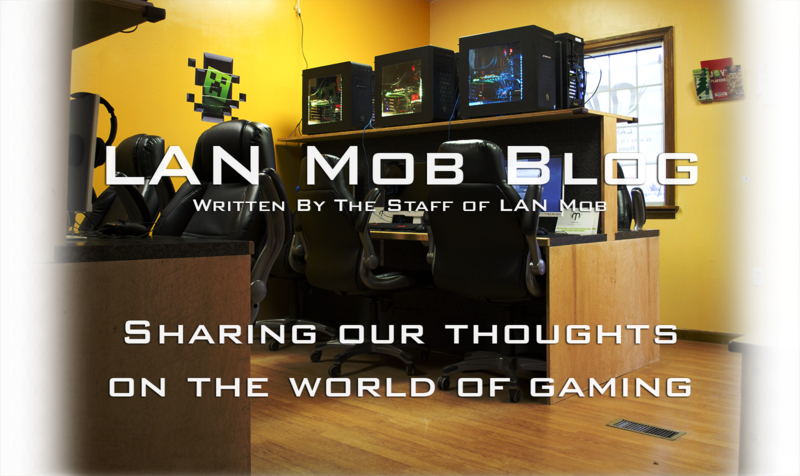 Video Game Philosophy: Knowledge is Impossible?